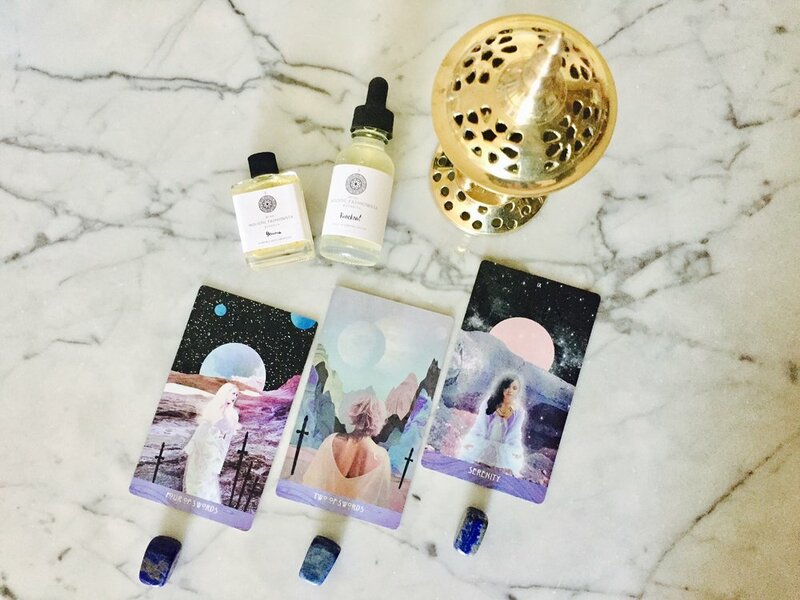 This means, it’s time to take a trip inside our bodies and turn into what’s really going on; are you feeling overwhelmed or disconnected in your relationships or do those plentiful ideas keep you up at night unsure of which road to take? The time is now to stop looking outward for success and instead spend time in solitude, honor how far you’ve come and start getting excited about where you are going! Taurus tends to move at the speed of a snail, so if you’re looking to rush to the finish line, you’re probably going to be waiting a long time. Instead, use the bull energy to take your time with the details, get comfortable and enjoy the fruits of your labor, without taking your eye off the goal. In this Weakness-Strength-Advice Tarot Reading we’ll unlock the secrets of the soul and get in touch with spirit. An image of a woman looking over her shoulder unsure where she’s been and even more fearful of where she is going. Still looking for outside validation, she wanders around feeling overwhelmed, chaotic, and indeed, still looking to others for the answers to her questions. It’s time to calm the storm and turn your focus inward. There is no person, no course, no validation that is ever going propel you or your life’s work ahead— no matter how “perfect” it appears to me. There is no rush to the finish line. If you’re feeling stressed; it’s time to relax! Book a vacation. Let go of expectations. Do less and enjoy more. There is beauty is pressing the pause button and once you do this things will begin to fall into their natural place. Although you may be experiencing overwhelm and can’t quite seem to move fast enough to get the world to move mountains for you at lightning speed, you do have choices; in fact you have amazing opportunities ahead of you! The image of a woman with a sword on each side of her looking into the distance at the beautiful moon that awaits her decision. It’s a time to make a decision and continue your path with clarity and commitment. You are finally ready to see seize the opportunities ahead of you and are confident this is the road you will take. There isn’t a question in your mind, that no matter which choice you make, the result will lead you to your same desired outcome. That’s the beauty of having choices— ultimately, they lead you to the same place: love. There are no wrong turns and you finally delight in this concept, which makes the decision to pivot that much more exciting. Take this time today to commit and move forward with your journey. There is no wrong path; there is only right now. Seeing that the sun is in Taurus, the sensual bull who is a creature of comfort, the Serenity card is a reminder that whatever decisions you are making this month, you must take time for you. Setting aside time each day (preferable a couple hours, if possible) to be alone, to ponder, to relax, to remediate and to reflect is essential. Being gently with yourself this month in everything you do will lead you to your desired outcome. It’s less about “doing” and more about “waking up” and reconnecting with your spirituality. 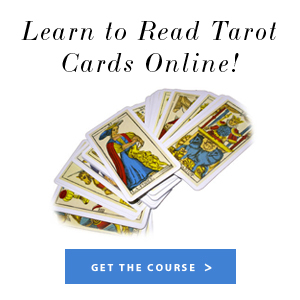 This is the time to use the power of the tarot for your own personal use, see a healer, practice a new skill, or enroll in a self development course. Whatever you do, make it about you and go slowly. You have permission to light your candles, take a bath in flowers, and read all day. When you take care of you, you can take care of business.